Shah Rukh was witness to KKR's seven-wicket win over defending champions SRH. Kolkata Knight Riders (KKR) co-owner and Bollywood superstar Shah Rukh Khan on Thursday expressed his displeasure at the Indian Premier League (IPL) playoffs not having a reserve day in case of a washout. Shah Rukh was witness to KKR's seven-wicket win over defending champions Sunrisers Hyderabad (SRH) in the Eliminator, a match which was marred by heavy rain which ate up large chunks of playing time. After David Warner-led SRH put up a lowly 128/7 on the board in 20 overs, the skies opened up and play was stopped for more than three hours. 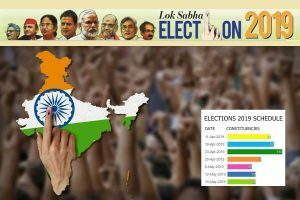 Finally at around 1 a.m. on Thursday, a six-over second innings was played with KKR needing just 48 runs to win via the Duckworth-Lewis method. KKR won handsomely with four balls to spare and skipper Gautam Gambhir leading from the front. He was unbeaten on 32. But Warner and co had every right to feel dejected as they were not given the full quota of 20 overs to defend their target. "Glad on the winning side tonite. But play offs need to have an extra day in case of an abandoned match. 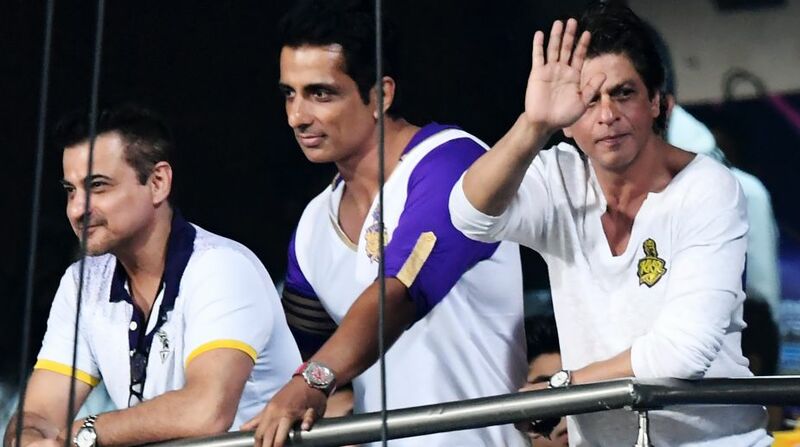 Ami KKR onwards with @GautamGambhir," Shah Rukh tweeted after the game. Batting great and panel expert Sunil Gavaskar also said in the post-match show that even if SRH had the best bowling attack in the world, it would have been next to impossible to defend a total of 48 with 10 wickets in hand. KKR play nemesis Mumbai Indians on Friday for a place in the final. Rising Pune Supergiant are already there.